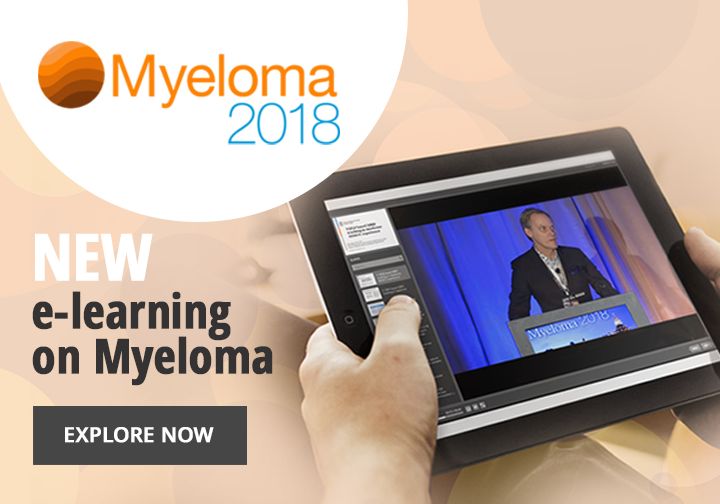 Ivan Borrello, MD, of Johns Hopkins University School of Medicine, Baltimore, MD, discusses the role of the microenvironment in multiple myeloma (MM) with Bruno Paiva, PhD, from the University of Navarra, Navarra, Spain, and Marta Chesi, PhD, of the Mayo Clinic, Scottsdale, AZ, at the Myeloma 2018 meeting in San Diego, CA. 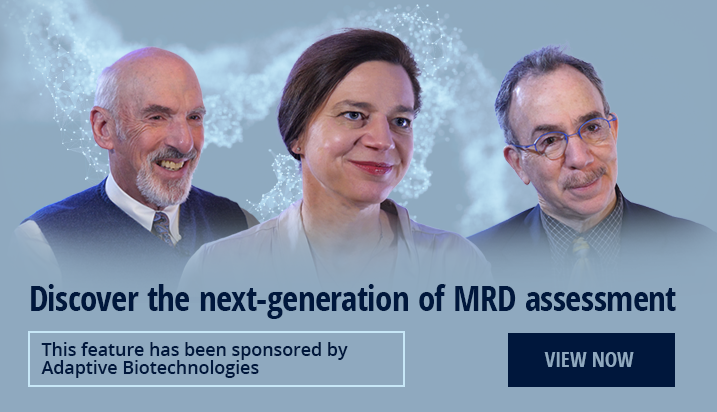 They highlight the importance of developing treatments that work beyond the tumor and impact the microenvironment and more specifically the immune microenvironment. 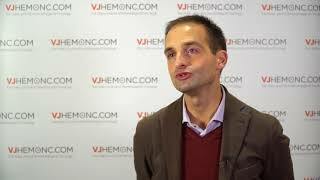 A step towards next-generation immune monitoring in multiple myeloma? 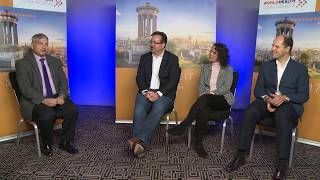 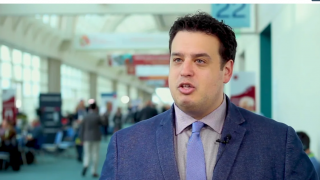 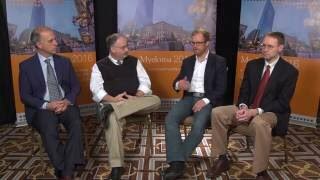 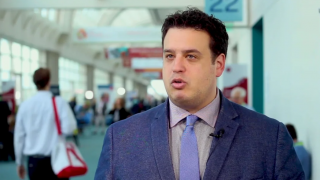 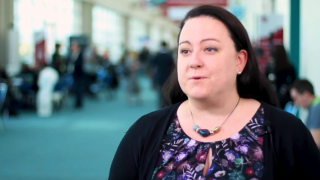 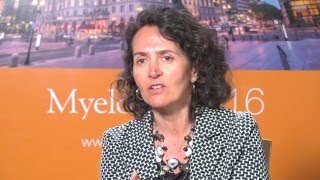 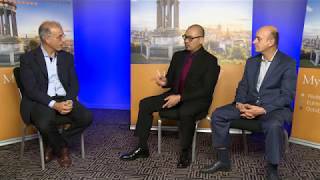 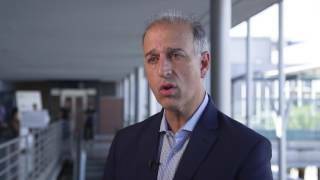 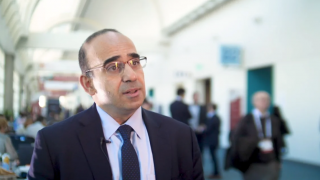 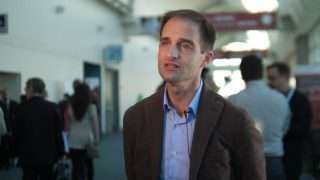 Why use model systems for multiple myeloma research?